Would you like your baby to have more style? Yes, as a proud parent you most certainly would! 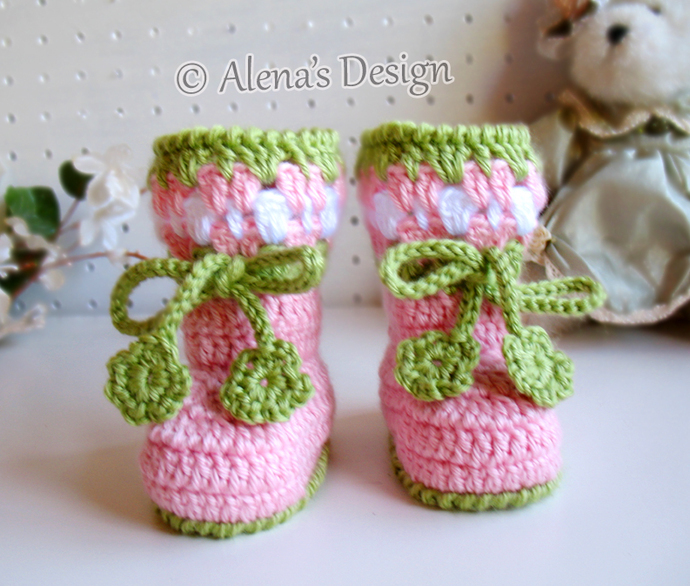 You are welcome to make my Crochet Baby Booties which are 100% acrylic material for both warmth and softness. 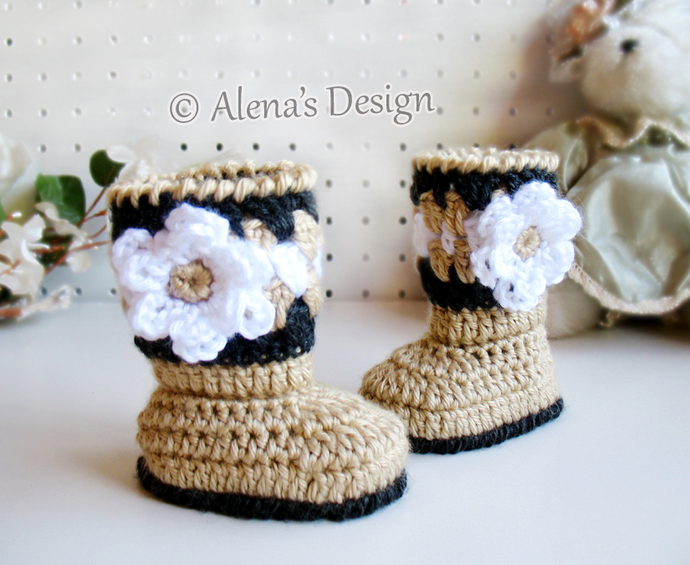 Contrasting color patterns together with flower/ bow make this booties look very adorable and cute while keeping your child’s feet nice and toasty.